Dr. Richard Dillon grew up in Norman, Oklahoma. He received his undergraduate degree in Science Education from the University of Oklahoma and went on to receive a Master’s degree in Religious Education from the Wimberly School of Religion at Oklahoma City University. Dr. Dillon earned his Doctor of Dental Surgery degree from the University of Oklahoma College of Dentistry, where he received the Frederick C. Seids Award for his contributions to the department of pediatric dentistry, as well as the Charles E. Hurlburt Award for excellence in radiology and service to others. Dr. Dillon also received the Clinic Operations award, which recognizes character and professionalism. Dr. Dillion volunteers with MOM, Missions of Mercy, and enjoys attending continuing education courses on a regular basis including the well respected Frank Spear Institute. Dr. Dillon is married with two wonderful children. When not in the office, he enjoys spending time with his family, fishing, cooking, and watching college and professional sports. Dr. Dillon strives to create a comfortable environment for his patients. He enjoys being a family dentist and developing a personal relationship with his patients so they know he will treat them with gentleness, compassion, and respect, and that he will act in their best interest in the services that he provides. Dr. Stacy Revels calls Chickasha her childhood home, but moved to Enid in Jr. High School and graduated with honors from Enid High School in 1993. Dr. Revels furthered her education at Oklahoma State University in pre-dental studies receiving her bachelors of science in Physiology in 1997. While at Oklahoma State University, Dr. Revels pledged Kappa Alpha Theta Sorority and became very involved in campus activities. She served as the College of Arts and Sciences Ambassador, served on student council, and was a scholarship recipient for the prestigious President’s Leadership Council. Dr. Revels was also very involved in the pre-dental/pre-medical club organizing many of the club’s events. Dr. Revels has a passion for music, singing, and performing, and was often directing or performing in many of OSU’s musical shows on campus. Although Dr. Revels was extremely involved with activities, her drive to make perfect grades and become a Dentist was her #1 priority. Dr. Revels was accepted into the University of Oklahoma College of Dentistry and started the fall of 1997. She was on the honor roll every semester while in Dental School and was consistently at the top of her class. She graduated in 2001 and immediately began serving a 3-year scholarship payback with the U.S Navy Dental Corp. While in the Navy, Dr. Revels was accepted into an advanced education in general dentistry program for one year and an advanced training in Endodontics (root canals). After serving 3 wonderful years in the Navy, Dr. Revels joined her father, Dr. George Williams, and they happily practiced together for 14 years. Dr. Revels and Dr. Dillon formed a partnership after the retirement of Dr. Williams in early 2018. 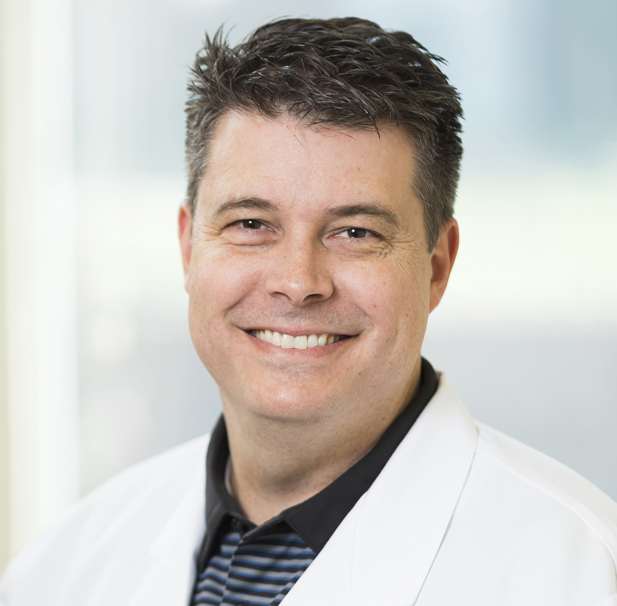 To keep up-to-date on the latest advancements in dentistry, Dr. Revels also enjoys attending continuing education courses on a regular basis at the Frank Spear Institute. 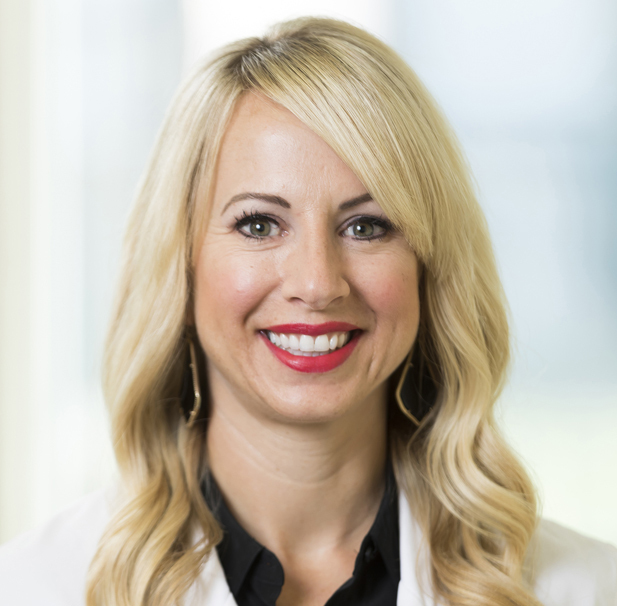 Dr. Revels is married to one of her dental school classmates, Dr. Mark Revels, an Orthodontist practicing in Norman, Oklahoma. Dr. Revels is a proud mother of two little boys, Blaine and Blake. Dr. Revels is an avid runner and is often training for half marathons. Traveling is another important aspect to Dr. Revels’ life. She and her husband traveled extensively while they were in the Navy, and they haven’t stopped since! Dr. Revels also enjoys reading, scuba diving, golf, OSU AND OU athletics (yes, both! ), and is a member of St. Luke’s United Methodist Church.